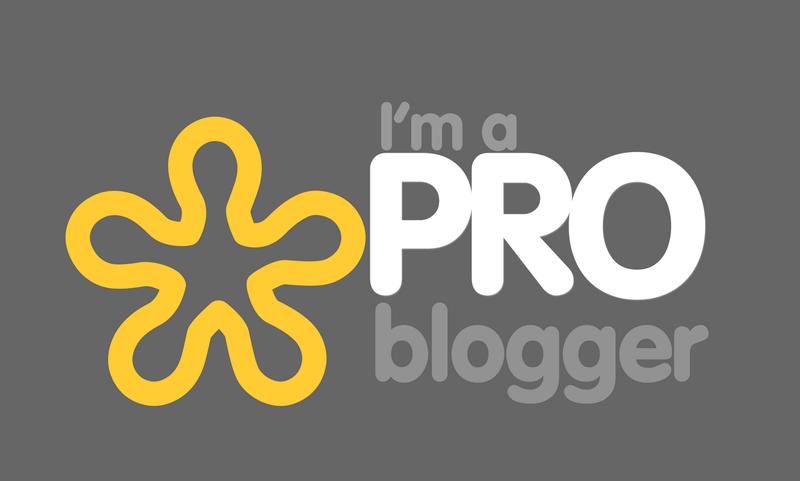 Home / Unlabelled / 6 Tips To Become A Pro-Blogger and Make Money! Most of my readers are bloggers and while monitoring the comments, I have come across questions and queries that although some bloggers work really serious to make money with their blogs but still, opting this way to become rich is not turning out to be a big one. However, I have seen people turning into bloggers and getting rich in no time and the only ingredient they put in their strategies will be discussed today. There is no doubt about the fact that there is a long list of successful bloggers that are making huge amounts on monthly basis just with this talent. Each day about 100s of newbie are looking forward to meet up their earnings with it too. Today we will discuss some tips that are a “must have ingredient” in a blogger. This article reveals some undeniable facts about why you can’t make money with effective blogging. The more you focus on the goal, the more you are to drift away from it. Staying focused is not bad but trying too hard might be harmful for your goal. Earning money should not be the sole aim of your blog. Earning profit is indeed one of the aims but it should not over rule your enthusiasm to achieve your goal. Your primary focus should be on building a successful blog rather than gaining profits. Once you will master all the process of successful blog building, you will surely be a hit! when people talk about getting results quickly, the only thing I land up with is the following quote: “I often hear people say that the Rich Dad Company is an overnight success and I think it is a fact; but it took us ten years to get there.” - Robert Kiyosaki. Making money overnight is not tough. You can always opt for lotteries! The toughest part is to maintain that big hit position for long which can only be achieved through hard work and some patience. If you take a closer look at the pro-bloggers with an average of $5000 and above monthly, you will realize what it took them to be what they are today. To succeed in blogging, you need to be disciplined. You have to set your priorities and stick to them. Everyday bloggers keep changing their monopolization policies or they keep increasing their work load rather than increasing the quality of their work. Don’t go for shortcuts! Bring about some discipline if you want to succeed. Most bloggers, these days, are simply lazy. They would rather surf the internet for money making schemes than writing good stuff for their blogs. They just dream about becoming the next pro-bloggers but will rarely take the pain to write up articles. So get rid of the laziness and lame excuses and start working! One of the main problems bloggers face is that of budget allocation. Most bloggers spend money on frivolous things; rather than the important things. If a tool is not going to increase your profit or efficiency in the short or long run; forget about it and invest in the little things that matter. Stop spending money on frivolous things! If you can’t see yourself a pro-blogger, you will never become one. No matter how hard you work, firstly you have to believe that you can. You are what you think you are. So, to be a pro-blogger, you will have to think like one! this was all for now, just reading such articles are simply a waste of time IF you don’t follow and apply these really worth adopting tips in your blogging career.